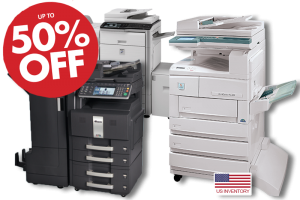 Lease a copier in New Jersey for less than you spend on toner. Call today! Leading company in printer and copier leasing in NJ.